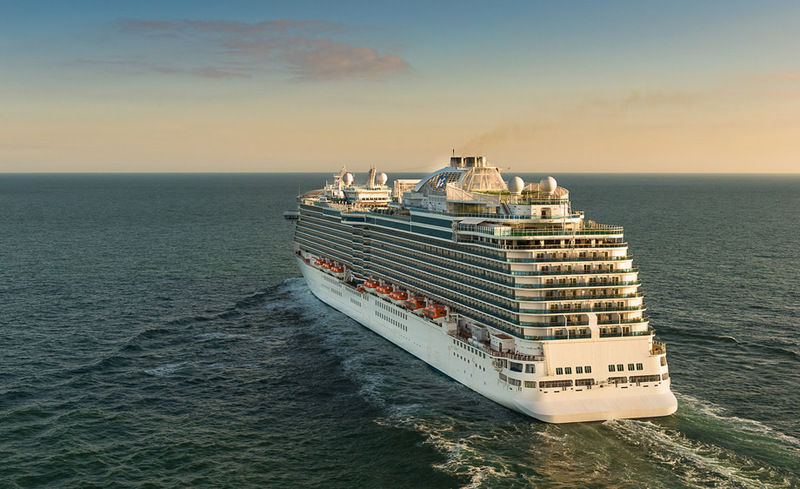 Regal Princess to debut earlier than originally planned. Princess Cruises upcoming cruise ship the Regal Princess will debut 13 days earlier than was first announced. The large ship was originally to launch on June 2nd but will now launch on May 20th instead. So the maiden voyage will begin on May 20th and Regal Princess will sail from Venice, Italy to Athens in Greece. The cruise line will add an extra two weeks to its maiden sailings. After the first voyage there will be another departing on May 27th 2014 which will end back in Venice. The Regal Princess will be the sister ship to the Royal Princess which already launched early 2013. Regal Princess will be 141,000 tons and carry 3,600 passengers. The ship will also feature the popular SeaWalk which was first introduced on Royal Princess.